Helping your business to groWWW! 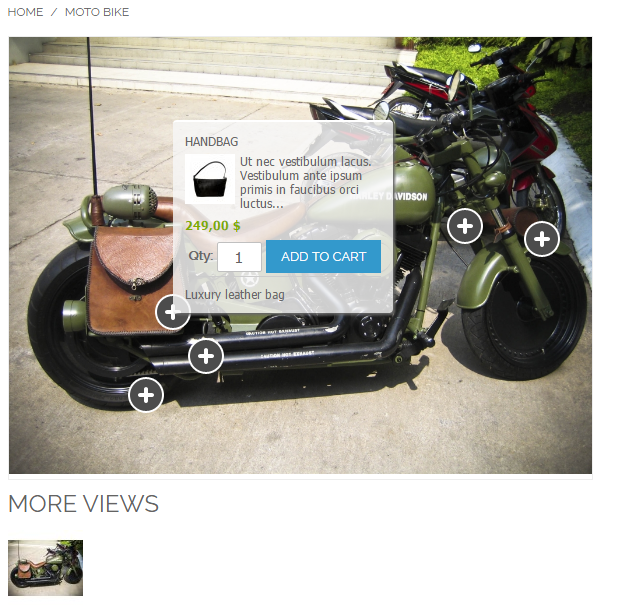 Added hotspot to product category link. Now you can link hotspot with category page. 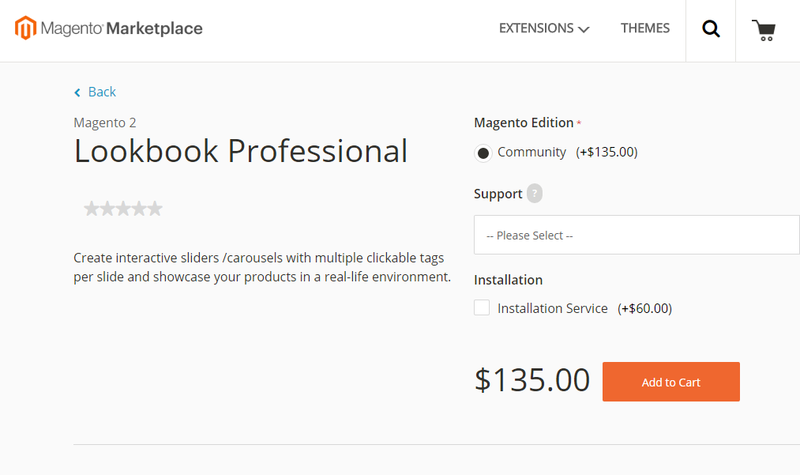 We’ve got really good present from Magento Marketplace team – our extension for Magento 2 – Lookbook Professional was released at Magento Marketplace. As you probably know, Magento Marketplace is a new extension marketplace/app store that Magento launched this year. It has much more rigorous review process, including both technical side – code quality and clearness and marketing – value for Magento merchants. 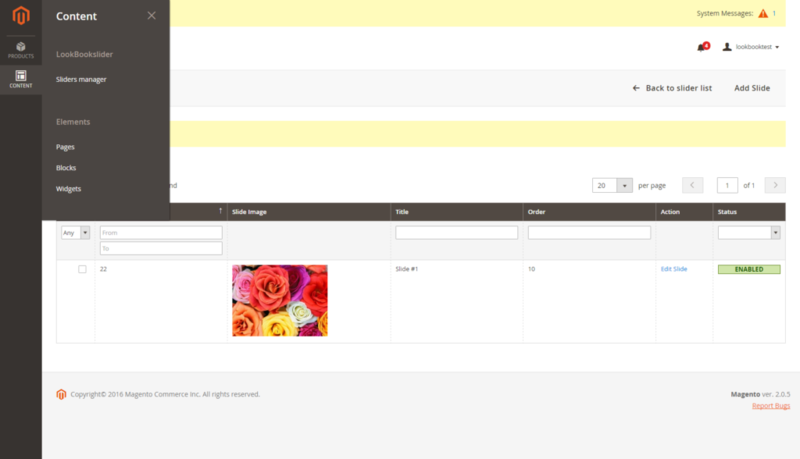 So we at Altima are really happy that our Lookbook Professional extension came through this process. 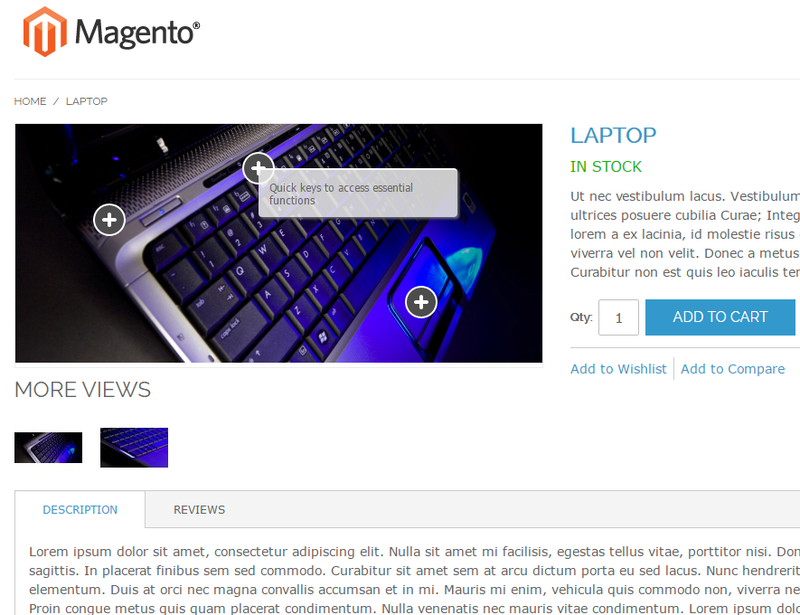 It serves as additional prove of our work quality and the value that Lookbook Pro brings to Magento merchants. Altima Lookbook Pro allows to create beautiful responsive sliders, where at each slide you may create multiple clickable tags (hotspots) linked to your products or other web pages. 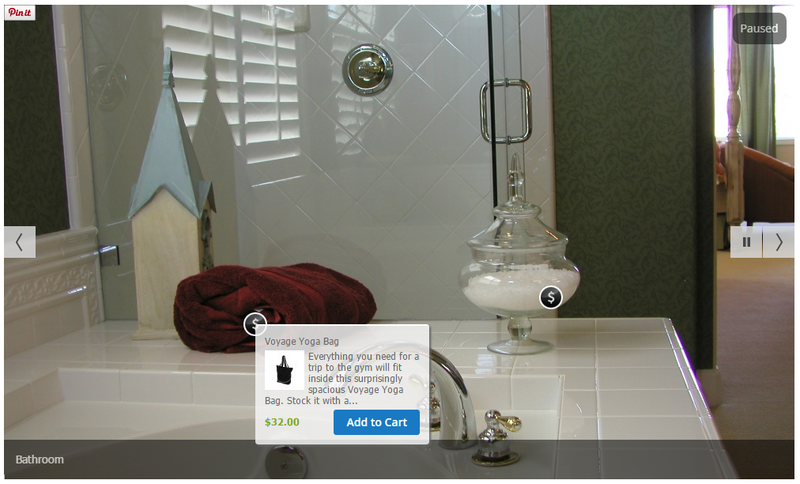 It provides true “Shop the Look” experience for consumers. 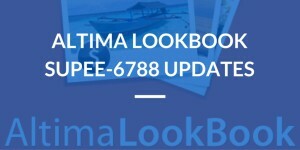 You can also purchase Lookbook Pro directly from Altima Store. Good news for all Magento 2 merchants and developers – Altima Lookbook Pro for Magento 2 is released. 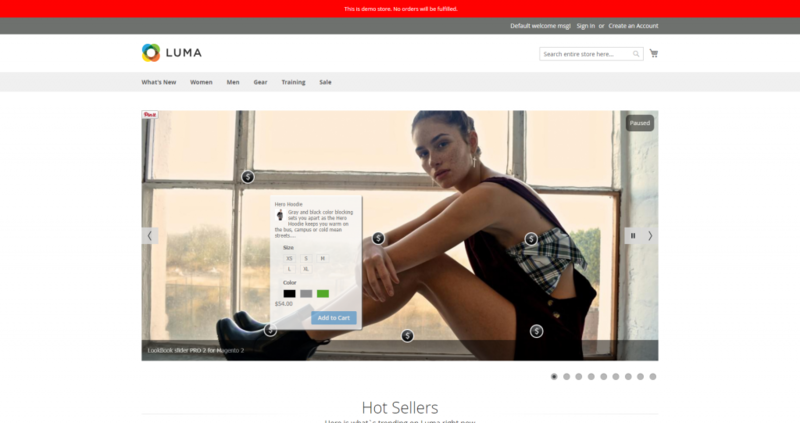 Altima Lookbook Pro for Magento 2 brings the most popular Magento extension to the new version of the most popular eCommerce platform – Magento 2. Today we have officially released the first version of our lookbook plug-in for Woocommerce/Wordpress. It’s based on the most popular lookbook extension for Magento eCommerce, so now Woocommerce merchants can provide “shop the look” experience to their customer. 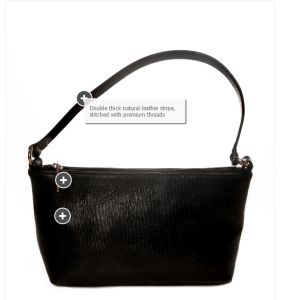 Essentially Altima Lookbook allows merchants to create sliders with several clickable markers/tags/hotspots per slide, each of them can be linked to product or any arbitrary URL. That way you can place for example a photo of the room with hotspot on a chair a bed and a sofa or photo of models with tags on their dresses, handbags and hats. 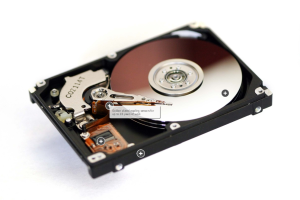 First of all lookbook can be useful for fashion/apparel and homewares/furniture retailers, while we have examples of uses across many other sectors including gifts, auto spare parts, bicycle traders. The plug-in is available free of charge at official WordPress plugin website. 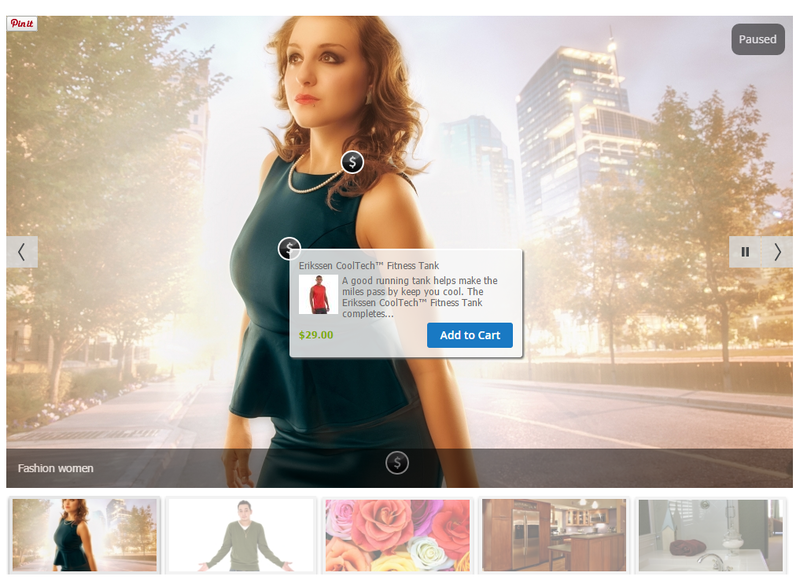 We plan to release a professional version of Altima Lookbook for WordPress with extended functionality shortly. As most of the people in Magento community know last week Magento issued a new security patch SUPEE-6788 that does a good job to harden Magento against cyber criminals. This patch however changes admin routing that leads to the lost of back compatibility with many extensions, including our Lookbook (both Free and Pro versions). To address this issue we’ve released new versions of the extension and prepared patches for old releases. The references and recommendations are below. 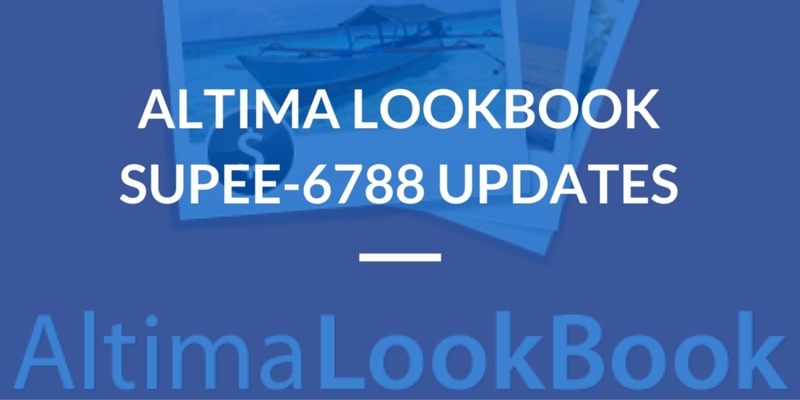 A new minor update version 1.6.2 compatible with SUPEE-6788 is released, that is what a new customer gets when purchases Altima Lookbook Pro from our online store. You just need to download patches and replace the files they contain. If you run older than 1.5.2 version of Altima Lookbook Pro it is probably time to upgrade. Aside of SUPEE-6788 there are number of great features available in newer releases. We’ve released a minor update version, 1.1.1 that is compatible with SUPEE-6788, you can download it from our online store (free of charge). We’ve submitted new version to Magento Connect, hopefully it will be approved there soon. If you have an older version we suggest you to upgrade. Yes, it is possible now to sell directly on Twitter: users don’t have to leave their Twitter mobile app to complete the purchase. 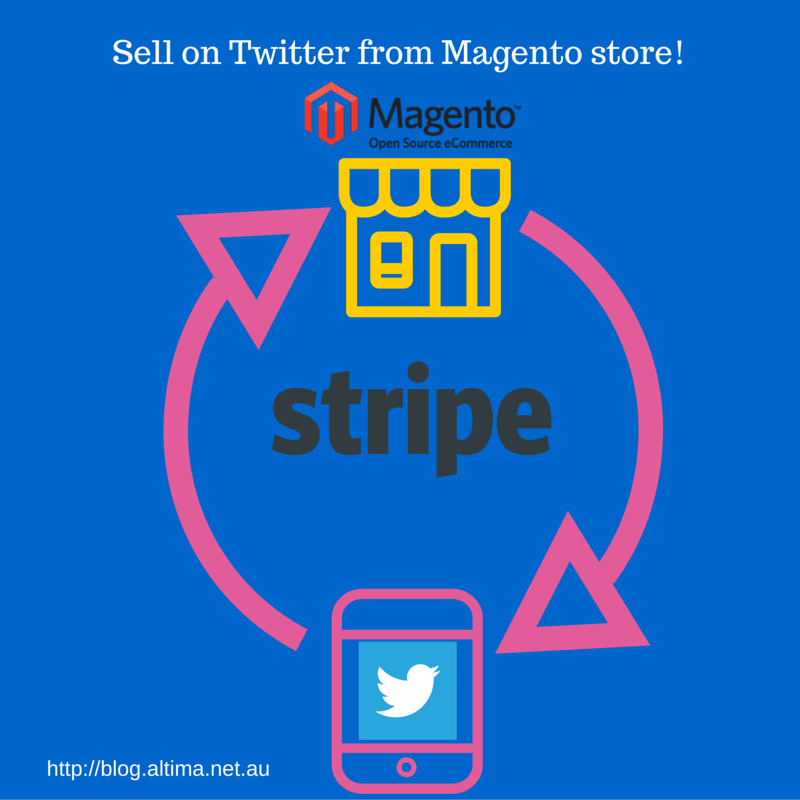 We think that Magento merchants needs that functionality and have started to develop the extension that integrates Magento with Twitter via Stripe Relay API. One the extension is ready, it will allow Magento merchants easily list products from their store on Twitter with synchronisation of orders and inventory. Interested to know more and be notified when the extension is ready for use? Visit this link and subscribe for updates! To get the latest version of Altima Lookbook Pro you are welcome to visit our online store. As always we provide 30 days money back guarantee to our products. Entering payment information is a critical part of purchase process and even slight improvement there can help significantly lift online retailer’s revenue. The library is completely open-source (released under MIT) licence and we decided that it would be great to have a Magento eCommerce extension based on this library, so even not very technical savvy merchants can install it and benefit from much better credit card forms. We were a bit busy with our other Magento extension, so it takes some time, but finally, Better Credit Card Form extension for Magento eCommerce is ready! We decided to release it under MIT licence, anybody can download it, use for commercial and non-commercial projects, improve and modify. You are welcome to download the extension from our online store or Github and share your feedback with us. If you own online store you know that increasing your store conversion is an important source of additional revenue and profit. Event slight conversion increase can significantly improve both top and bottom lines of your online business. Today we introduce a new extension that can help Magento eCommerce store owners in this never-ending quest: Payboard Conversion Optimisation extension for Magento. 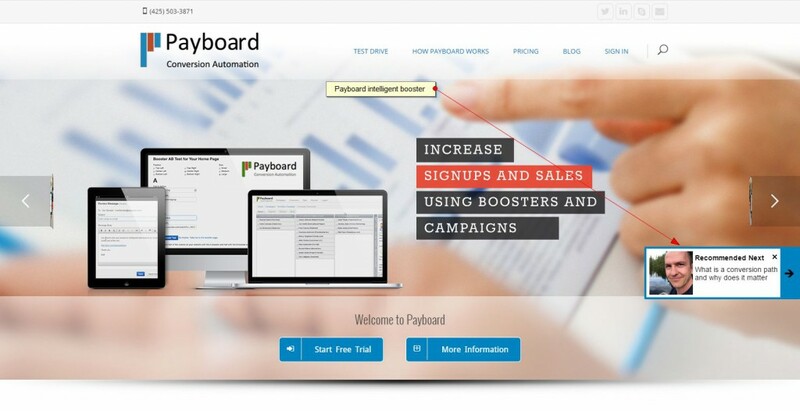 Payboard is an innovative solution that helps your website visitors navigating through websites using “boosters”. Boosters are small overlay windows that appears on top of your website content and recommend the next step. The system is self-learning, so the next step is the one that based on past users behaviour provides the best conversion. Payboard works on subscription model, they have both free and paid plans. Altima has developed official Payboard extension for Magento eCommerce, so installing Payboard to your Magento store is easy and doesn’t require to tweak the code. The extension is free and available in Altima online store, so you are welcome to install it, get Payboard account and drive your Magento store conversion.